Temporary disaster relief and shelter centers are essential when disaster strikes. 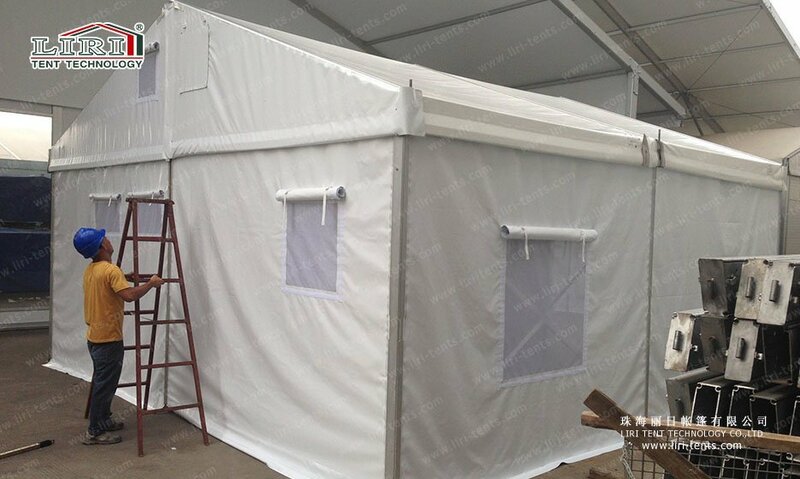 We offer a range of solutions for disaster relief tents, which are sold to relief agencies and disaster areas around the world. 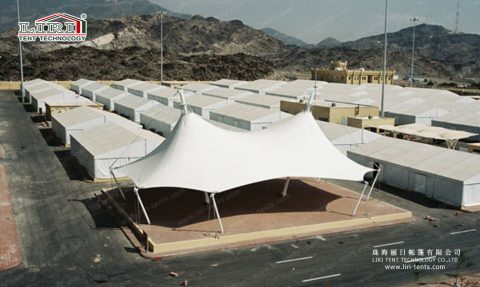 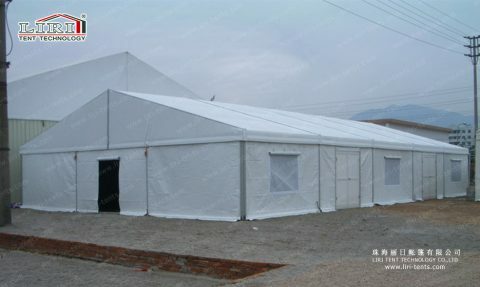 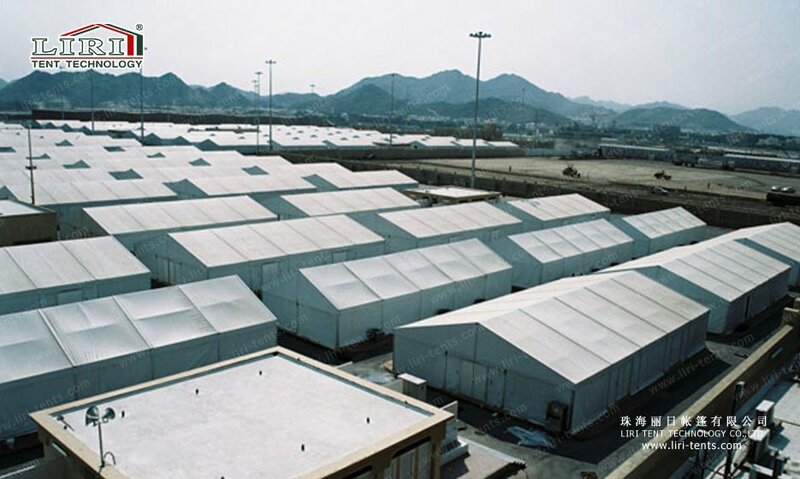 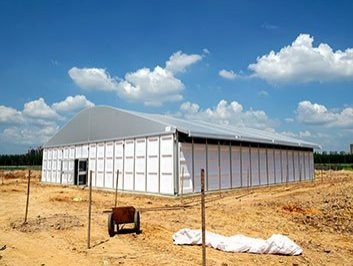 The tents can be quickly built for large disaster relief shelters after disasters and crises. 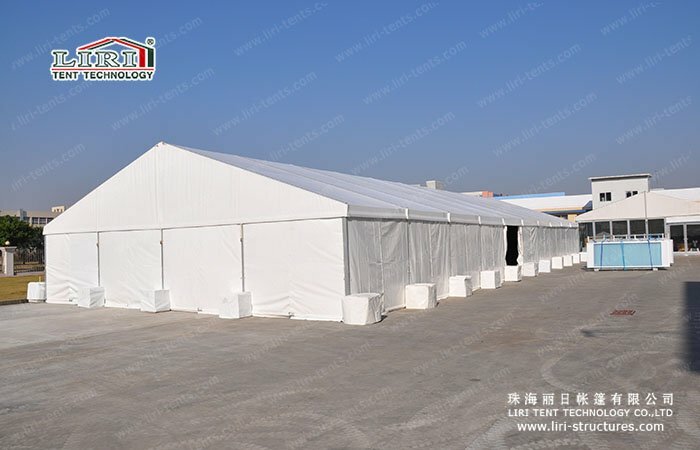 Our disaster relief tents have good performance and provide a safe and practical environment in extreme weather conditions. The tent is made of high-strength aluminum alloy and features a classic A-frame design. 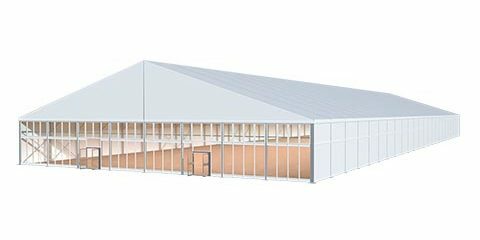 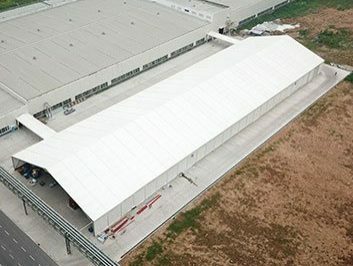 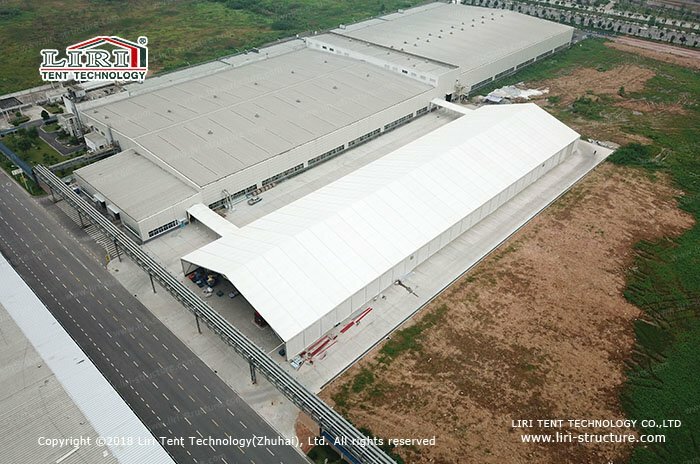 The tent width can be selected from 3m-60m (9ft-196ft), and the length can be extended without limitation to meet different size requirements. 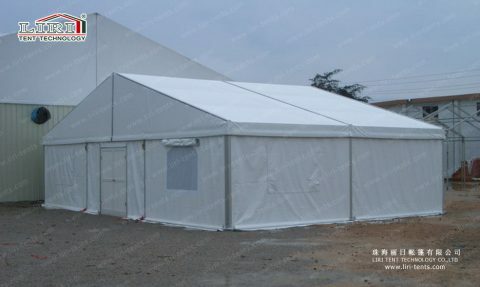 The PVC fabric is different from the canvas of the traditional tent. 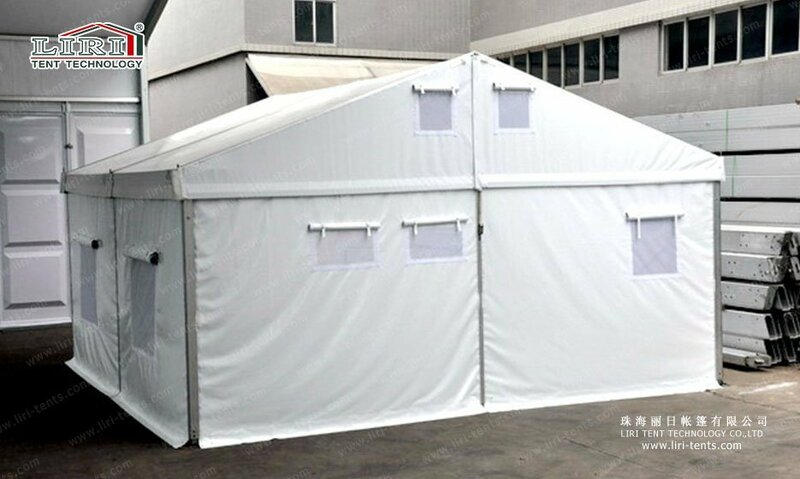 It is made of multi-layer PVC industrial grade fabric and has the characteristics of anti-UV, flame retardant and tear resistance. 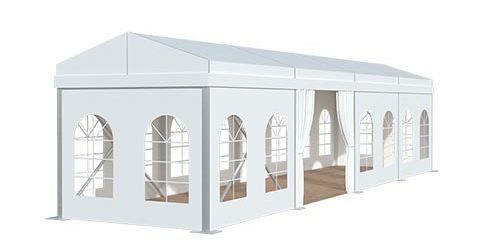 The disaster relief tents have flexible inner spaces, no interior beams, and can be equipped with a variety of optional accessories to meet any needs, such as flooring, lighting, tables and chairs, medical aids and more. 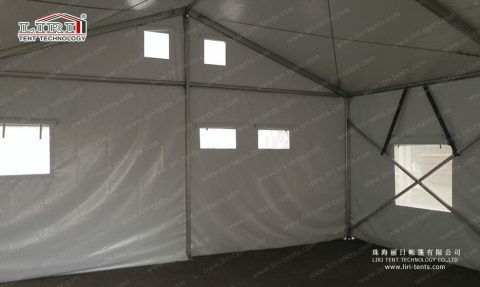 After the disaster relief work, our disaster relief tents can be completely dismantled and replaced for use elsewhere. 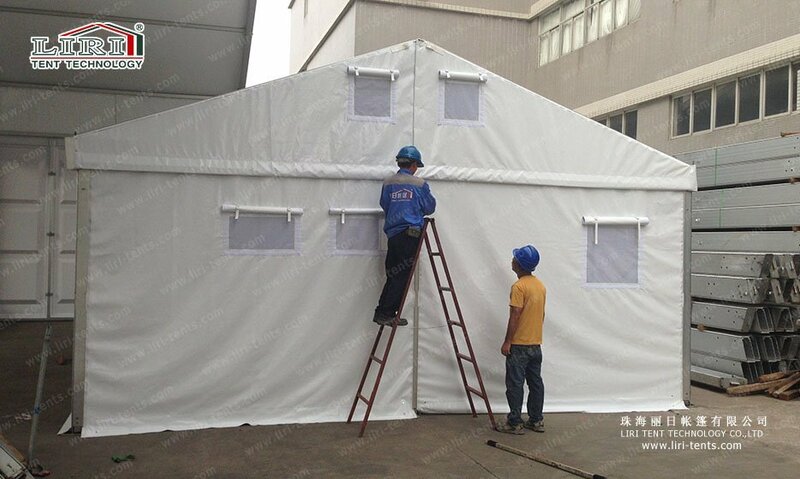 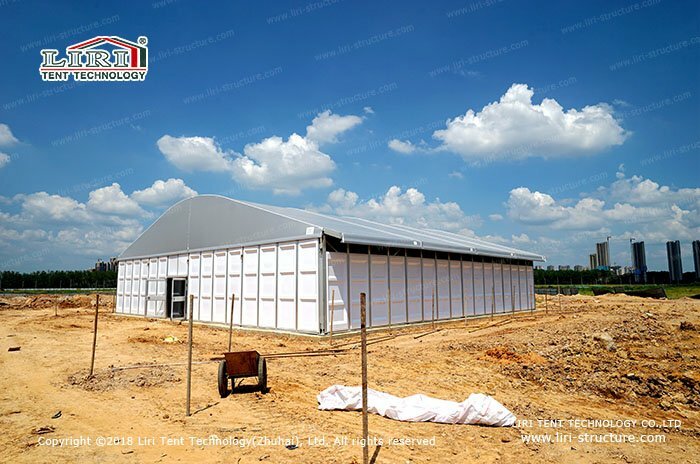 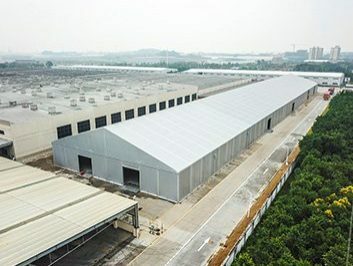 You can contact our customer service, we will provide you with the best disaster relief tents products, and develop an effective disaster relief plan.